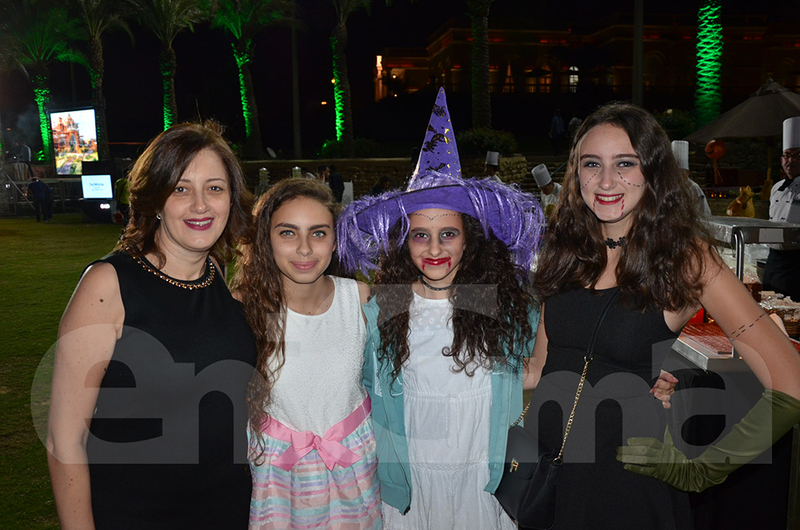 Marriott International Properties in Egypt brought their spooky vibes together to a Halloween themed fundraising event in aid of Abu El Rish Children Hospital; to refurbish a unit that has been completely demolished. 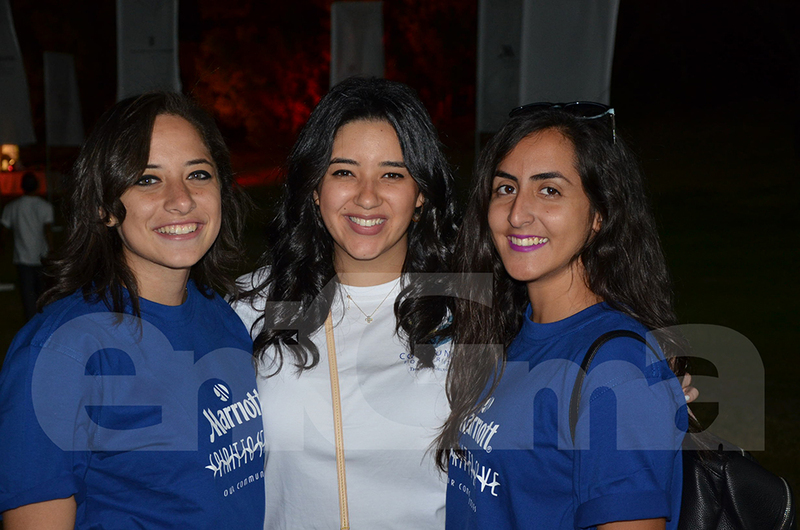 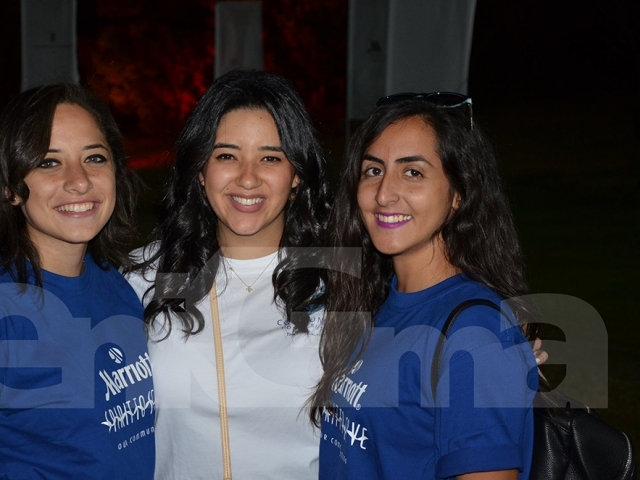 This was the first Spirit to Serve (Marriott International’s Charity Program) event in Egypt since Marriott International’s merger with Starwood last year, making it the world’s largest hospitality company. 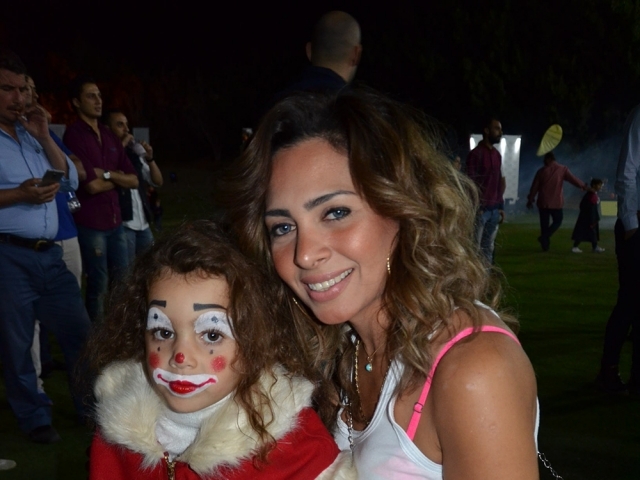 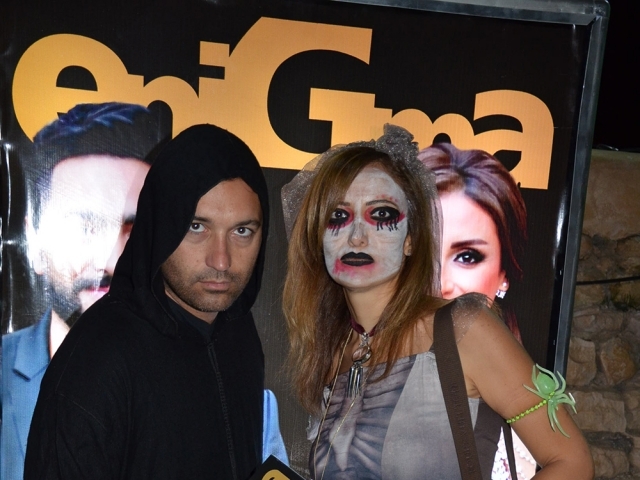 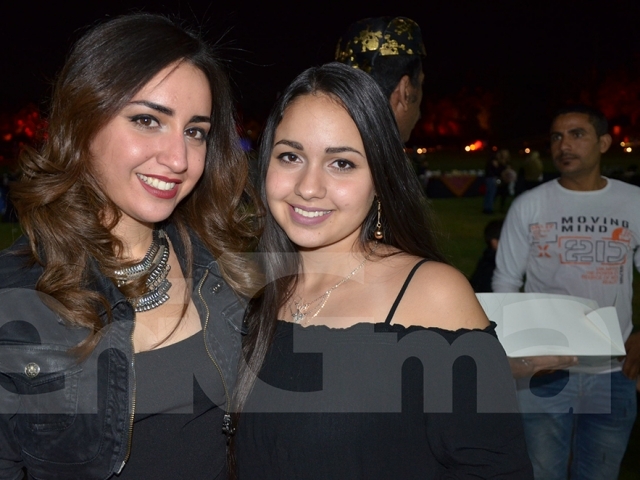 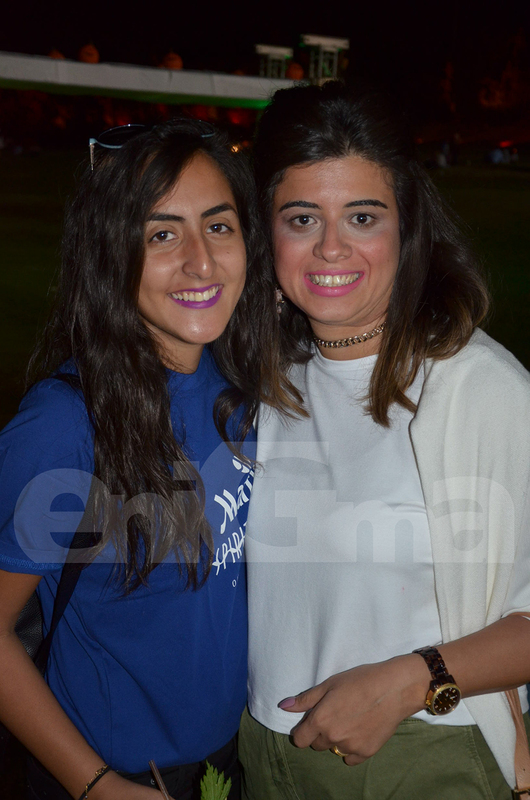 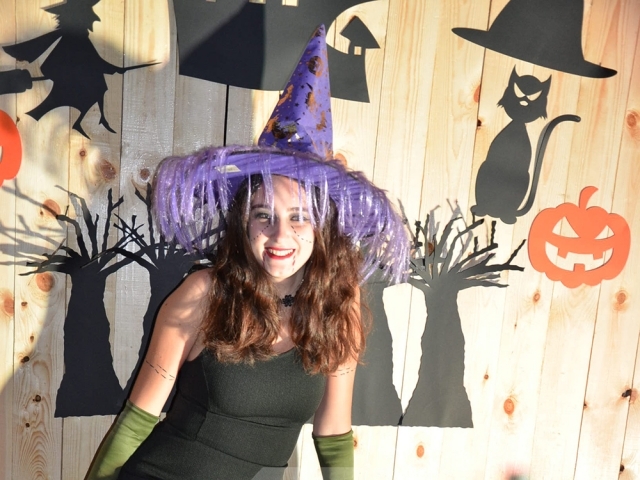 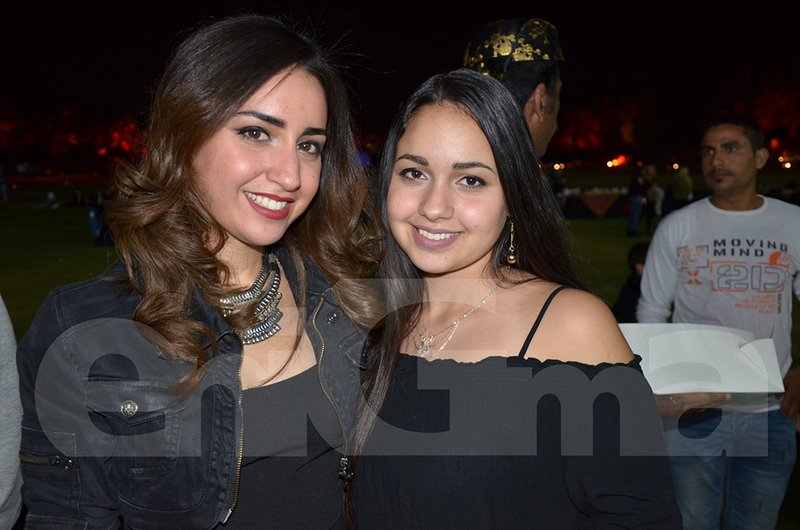 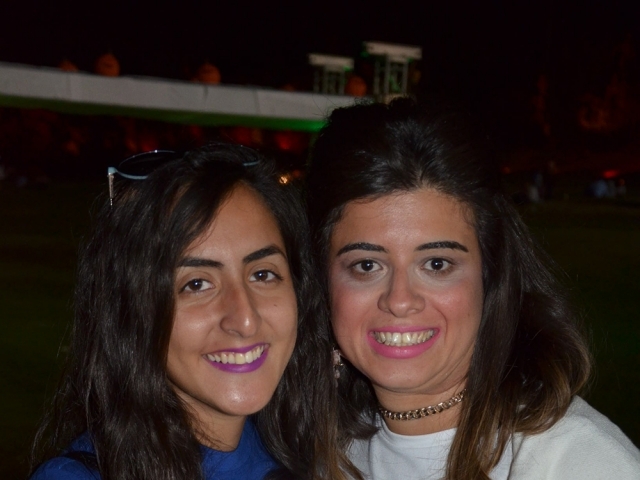 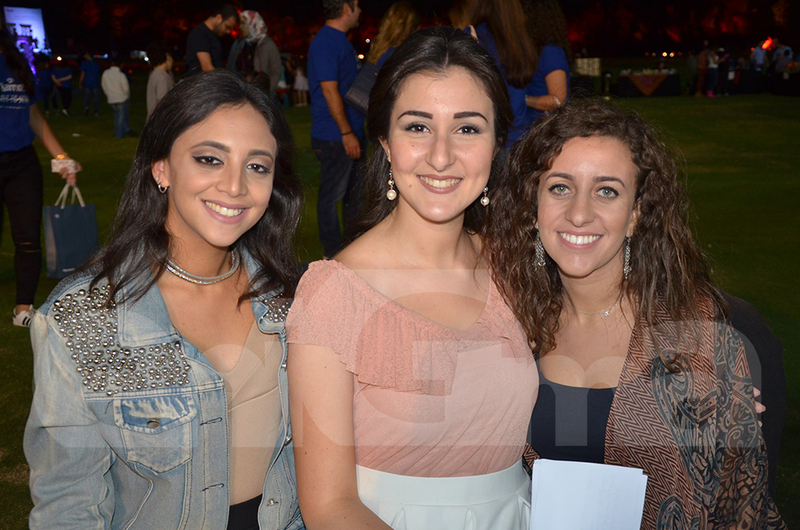 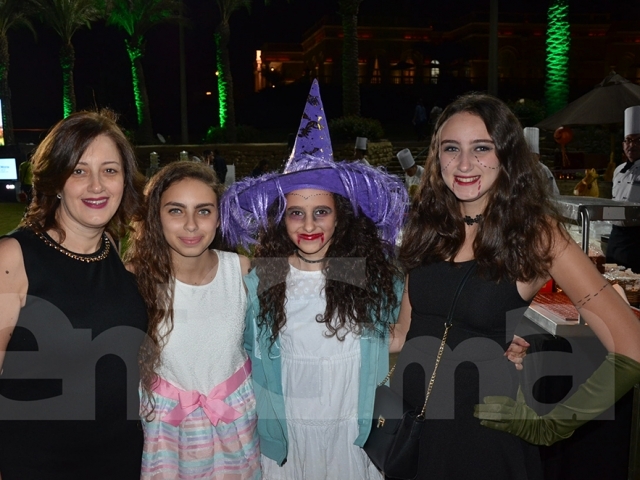 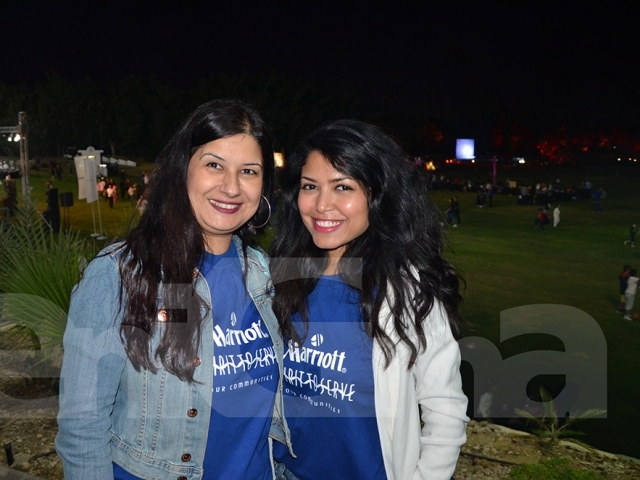 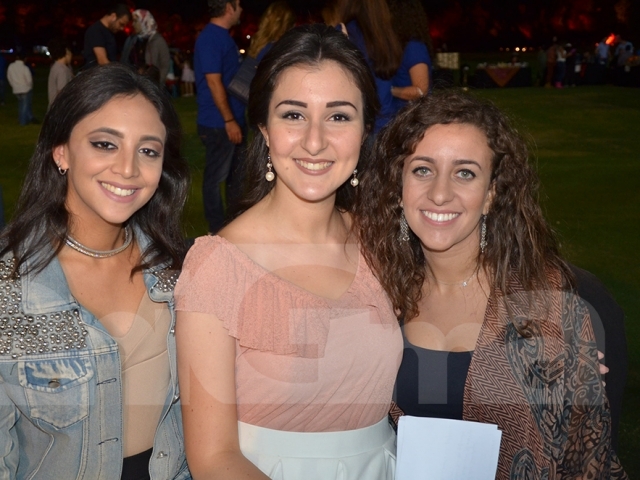 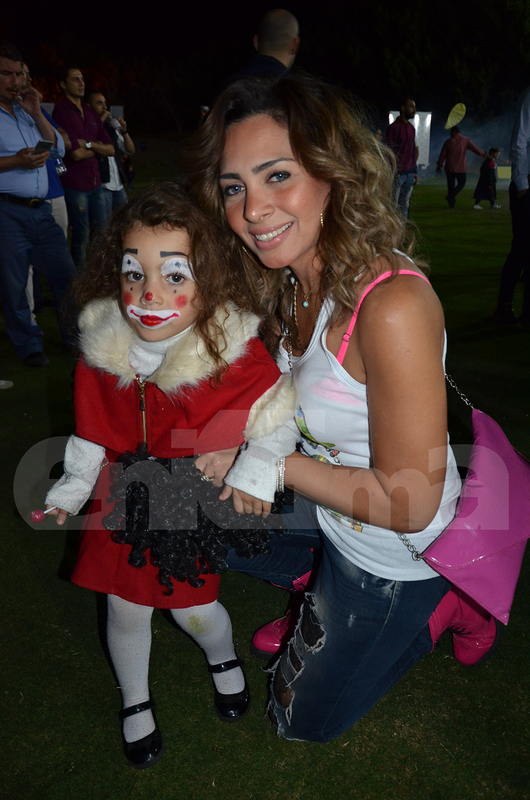 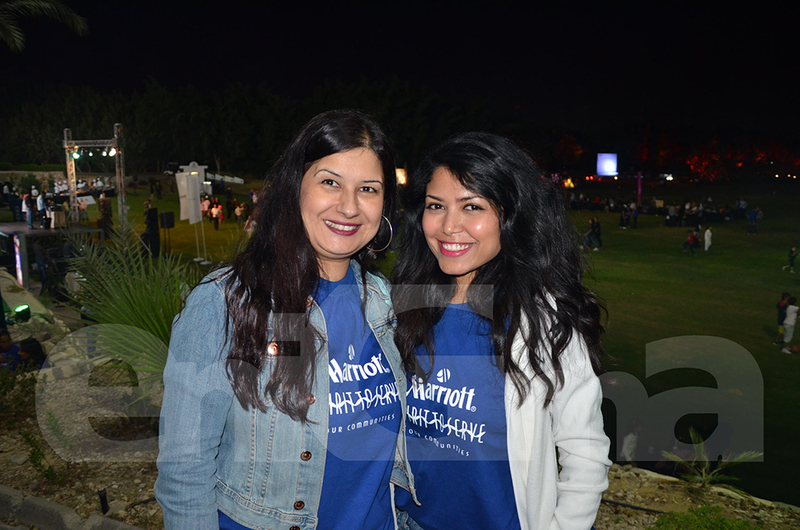 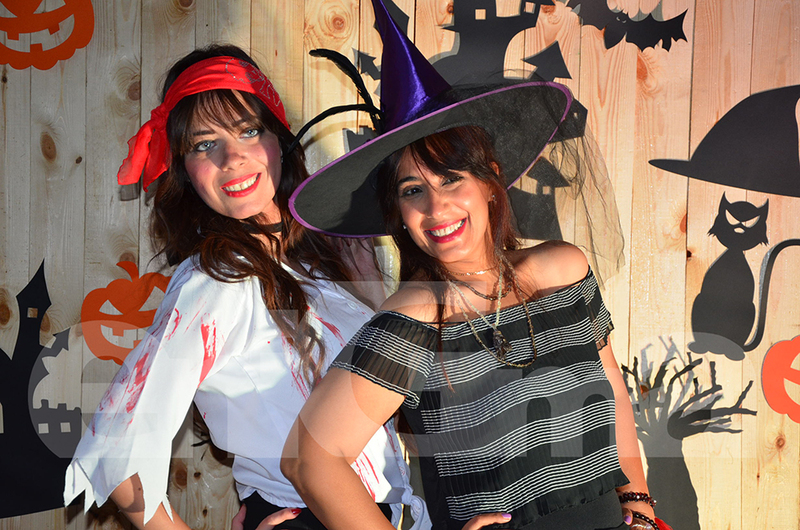 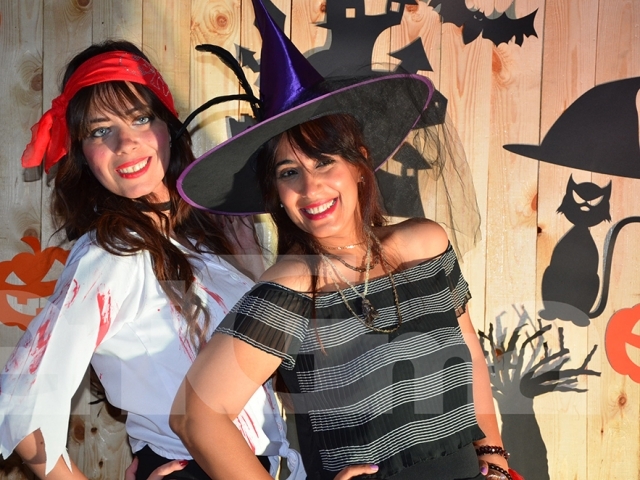 The Halloween party was organised by the director of marketing & public relations of Marriott, Sarah Khaled. 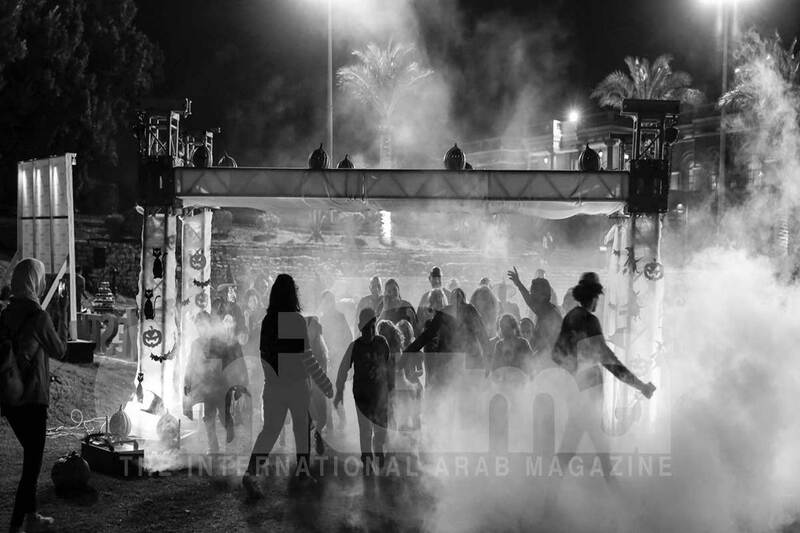 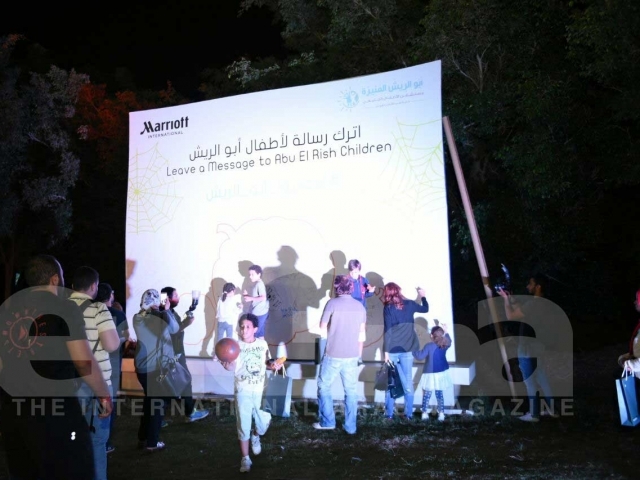 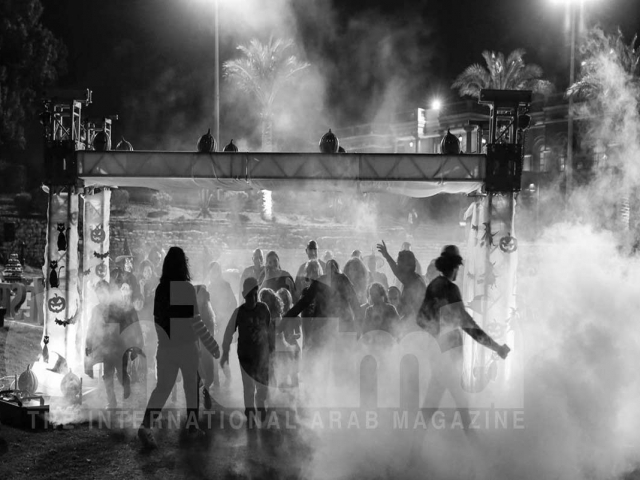 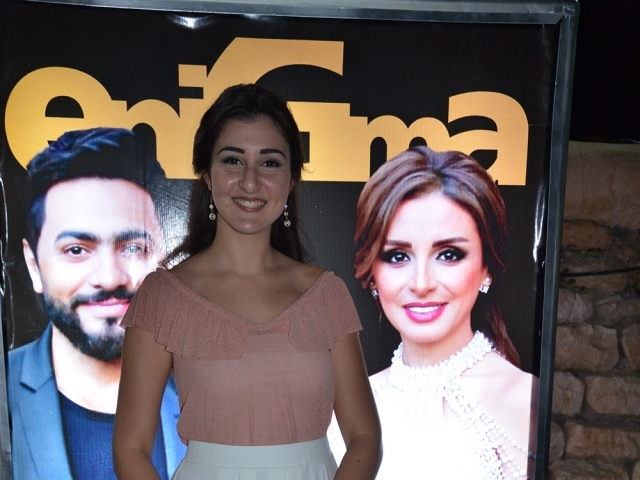 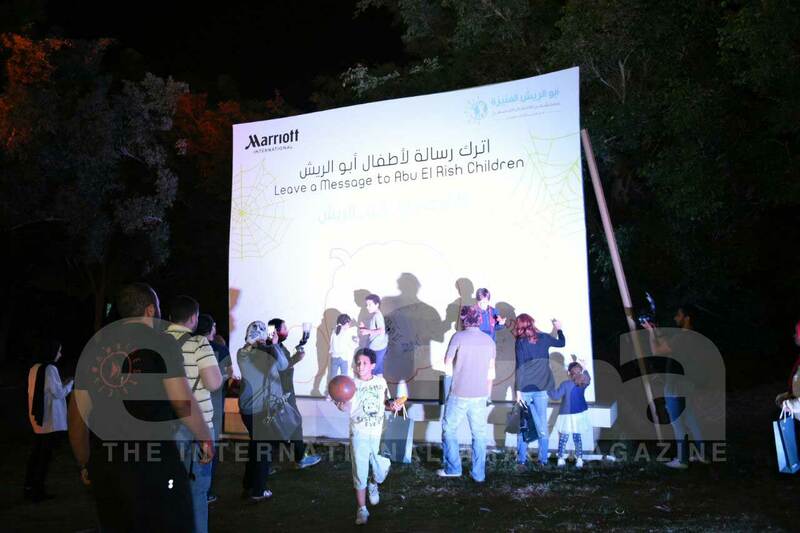 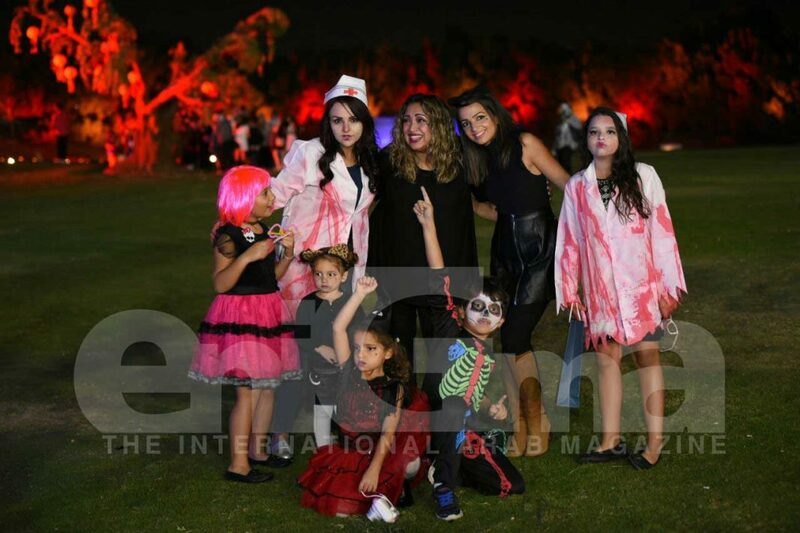 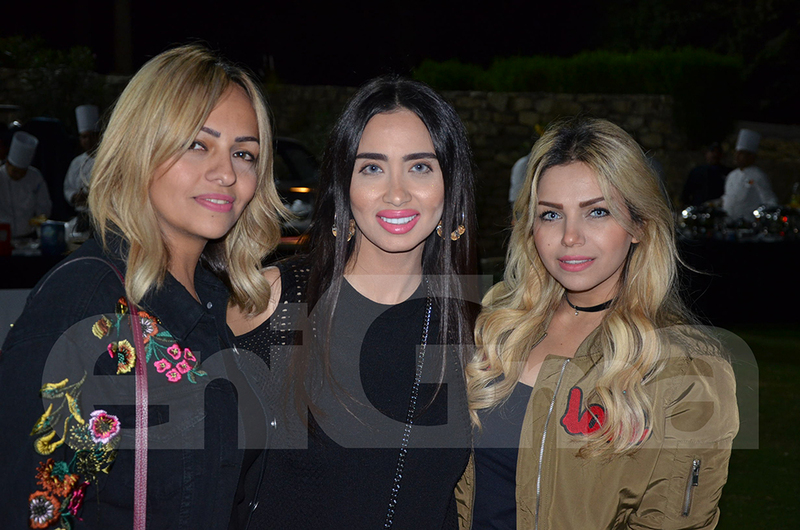 The event was in aid of Abu El Rish Children’s Hospital at The Spooky Garden Walk where guests were wearing their creative and inspired Halloween Costumes.